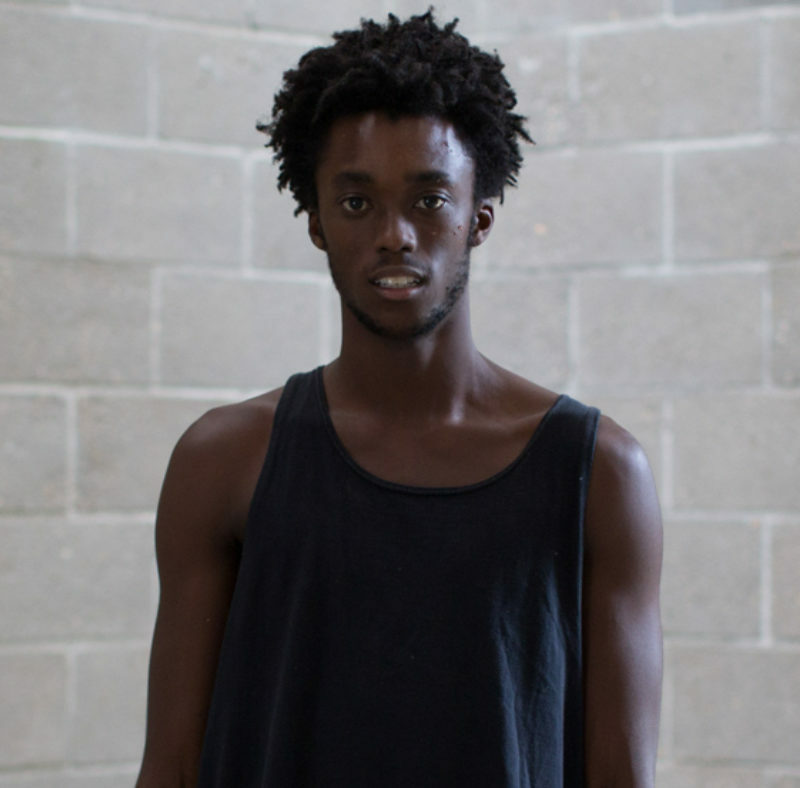 Nile Harris is a Brooklyn based performer and theatre maker. Nile’s performances are a reaction to the absurdity of the black experience in Amerikkka—being the living product of a country that brought us here, but did not want us here. His work has been presented at Dixon Place, Secret Project Robot, Miami Art Walk, and The Watermill Center, where his commissioned installation, curated by Robert Wilson, was featured in publications such as New York Magazine, W Magazine, Art News, and Slate. He currently performs for 600 HIGHWAYMEN in the international tour of ‘The Fever’ and has performed Off-Broadway in ‘Occupied Territories’ and on television in ‘The Path’ (Hulu) and ‘Masterclass’ (HBO).